Jason Mitchell achieved critical acclaim for his role portraying the iconic Eazy E opposite Paul Giamatti in Universal’s 2015 N.W.A. biopic Straight Outta Compton, directed by F.Gary Gray.Mitchell beat out competition from around the country for this coveted role. Hewon the African American Film Critics Association Award for Best Supporting Actor as well assharing nominations with his fellow cast mates for Best Ensemble at the Screen Actors Guild Awards and the Critics Choice Awards. He received Variety and San Diego International Film Festival’s “Rising Star Award” in September 2016 for his work inthefilm. Most recently, Mitchell appeared in Dee Rees’s Mudbound, the World War II period drama, which received overwhelming praise at the 2017 Sundance Film Festival and was quickly picked up by Netflix for distribution. In summer 2017, Mitchell was in the Kathryn Bigelow-directed Detroit released by Annapurna Pictures. 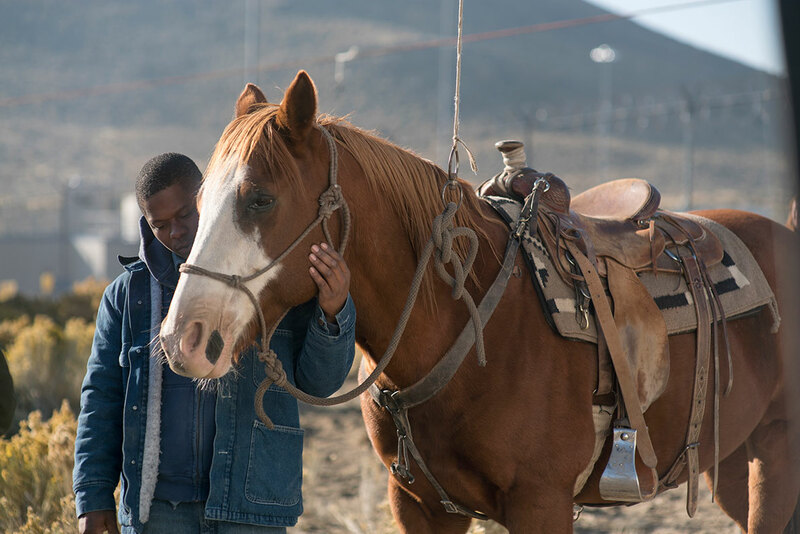 Mitchell also recently starred in the box-office hit Kong: Skull Island alongside his Compton co-star Corey Hawkins, directed by Jordan Voigt Roberts. Mitchell can now be seen in his first TV role as a series regular role in Showtime’s “The Chi,” directed by Emmy®-winner Lena Waithe. The timely and distinctive coming-of-age story follows a half dozen interrelated characters in the South Side of Chicago. Mitchell currently resides in New Orleans, Louisiana with his two daughters.